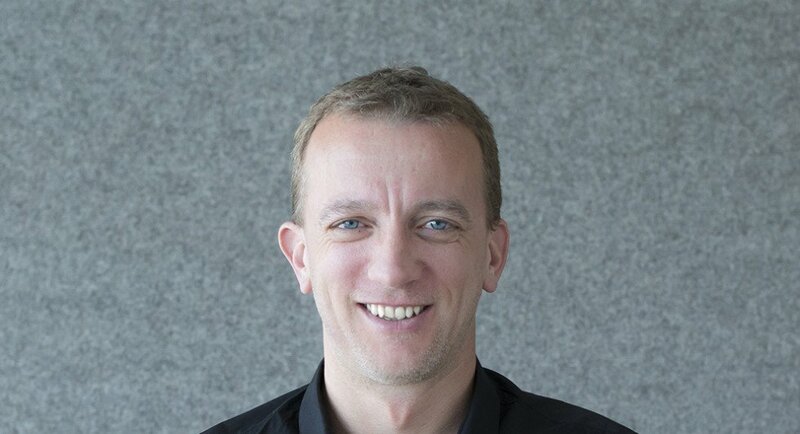 France-born entrepreneur and Eventbrite founding technical architect Renaud Visage shares some of his lessons learned when it comes to scaling a startup globally. Tech.eu caught up with Brent Hoberman in London to chat about Founders Factory, Made.com, and the impact the Brexit vote will have on UK and European tech. Neil S W Murray caught up with Sebastian Siemiatkowski, a founder and the CEO of fintech ‘EUnicorn’ Klarna, at the recent TechCrunch Disrupt conference in London. At OSCON, Secret Lab’s Paris Buttfield-Addison will be delivering a talk on using Apple’s newest programming language, Swift 2. We caught up with him. Tech.eu caught up with Sam Aaron, a postdoc researcher at The University of Cambridge Computer Lab, who will be discussing his live coding program Sonic Pi and more at the upcoming OSCON conference in Amsterdam.